Most of the parents who just newly blessed by their baby, they often need to travel or go to place to place with their baby. So, while traveling with their babies they have to carry their baby either on their lap or in the baby carrier bag. But carrying baby on lap or carrier they don’t get the chance for relaxing. That’s why most of the parent choose the rare facing car seat. By installing this rear-facing baby car seat they can easily put their baby on it and they feel more relaxed. 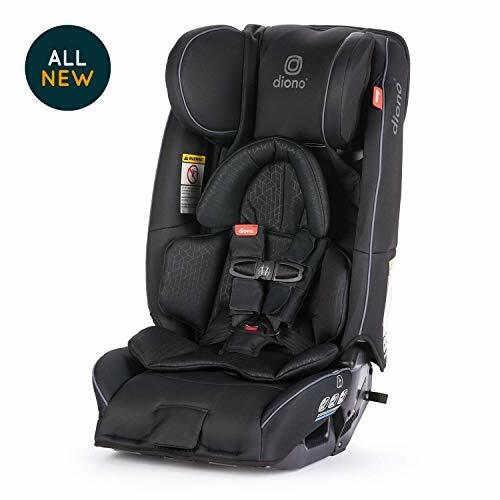 In choosing rear facing baby car seat most of the parents prefer either the Diono car seat. 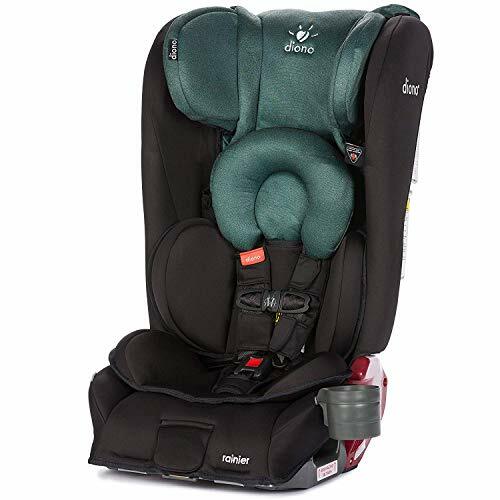 Though there are some other popular brands of rear facing baby car seats available in the market. But the preference of the parents goes for either goes for diono rainier or diono radian rxt. These two car seats are from same brands but there are some general differences between them. So, in this article, I will try to write the differences and similarities between these two baby car seats. Though most of the features of the diono rainer and radian rxt are same. But the differences are mainly in design weight and seat dimension. Some of the differences between these two are as follows. The dimension of the diono rainer is 16 x 18 x 28.5 inches while the dimension of the radian rxt is 16 x 17 x 28.5 inches. The weight of the Diono rainer is 28.4 lbs. On the other hand, the weight of the radian rxt is 26.15 lbs. The front facing and rear facing weighs of the Diono rainer are 5 to 50lbs and 20 to 90 pounds. On the other hand, the front facing and the rear-facing wrights of the radian rtx are 5 to 50lbs and 20 to 80lbs. the side wall of the diona rainer is wider than radian rxt that gives extra room and safety for your kid. The side wall of the diono rainer is made of aluminum but the outer surface is made of shock absorbing foam. That’s why if the car somehow jumps or need for quick breaking, the sidewall will absorb the shock. And this will protect your kid from getting hurt. As I mentioned, the forward-facing harness range of the diono rainer is higher than the radian rxt. So, the harness capability of the diono rainer is higher than the radian rxt. There are many similarities between these two rear car facing baby seats. Because both of the seats are made of the same company. The differences happen for the upgrade features of the Diono rainer. But without the upgraded features all design and materials of these two seats are same. Both seats have the same recommendation for the minimum weight and maximum weight of the baby which is 5 lbs to 120lbs. Both seats have the side impact protection. And the forward and rear facing orientation feature of these two seats are same. Both seas are made of steel frame quoted with shock absorbing foam. You can fold the seat flat to make a proper sleeping position for your child. The adjustable headrest and the shoulder position of these two seats are almost same. Apart from these similarities the loading facility of the seats also same. You can keep your baby easily on the seat for the low sit design of the two seats. The extra room for leg space of the seats has added extra comfort for the kids. Both seats are made of washable fabric. So, you can easily wash the seat when you need. You can put water or milk pot of the child to the side angle of the seats. Both car seats come with an extra seat raiser angle adjuster. If you need to adjust the position of the seat with the car sit then You can use this angle adjuster. 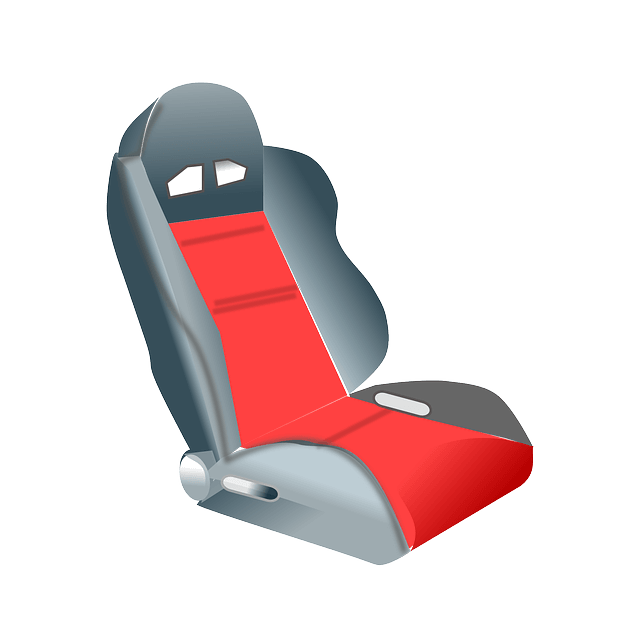 The installation process and system of these two car seats also same. Watch the installation process in the video. So, these are all differences and similarities between radian rxt and diono rainer rear face car seat. When you want to buy one of these seats for your kid. Make sure the car seat has enough space and option to adjust the baby seat in the car.